Dr. Erwin Jackson and Tallahassee Democrat Editor Bob Gabordi are pictured behind the "Dr. Erwin Jackson Editorial Desk" at the Tallahassee Democrat. Even though the Tallahassee Democrat endorsed John Marks for Mayor, facts have caused them to write several articles exposing self serving actions by Mayor Marks. 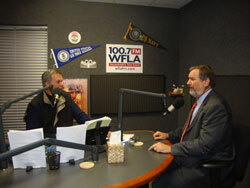 Preston Scott Radio Show Host, "The Morning Show" on WFLA 100.7 FM. Preston Scott has given voice to individuals with information that questions the self serving actions of Mayor John Marks. Preston Scott remains a strong advocate for transparency in local government. Restrictions of free thought and free speech is the most dangerous of all subversions. It is the one un-American act that could most easily defeat us. 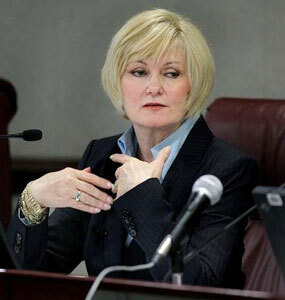 Ethics in City Government: What voters should know about Mayor Marks and Honeywell. Corizon Inc. works with Scott Maddox to help terminate 1890 State DOC health care workers in North Florida. 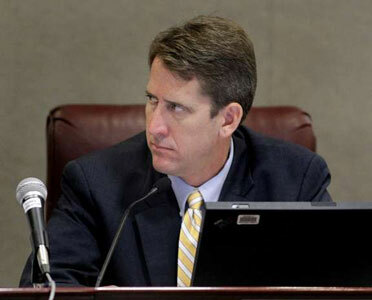 Jackson Thanks Gillum for Recognizing Need for Ethics Policy; Mayor Marks Forgets His Name! Commissioner Gillum Calls for Establishment of Ethics Policy - Finally! Jackson Calls for Cancellation of Commissioner's Perks: Civic Center Tickets & Car Allowances Must Go! Democrat Party Targeted Mailer Causing Controversy…Vote For Steve Stewart! Mr. Stewart Offers His Vision For City Government and Why He Thinks He's the Best Choice For Voters. Jackson should not follow Rev. Holmes advice! 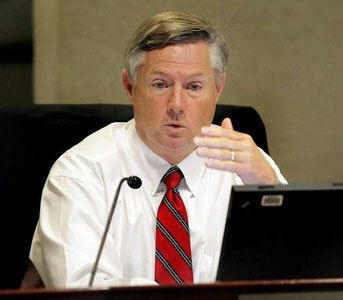 Audio - Mayor John Marks on the broadband grant. 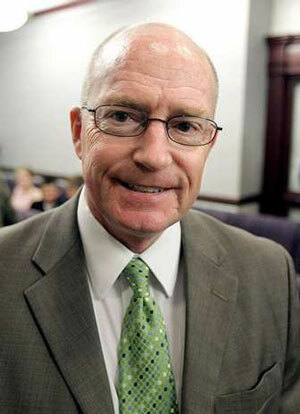 Audio - City Attorney Jim English on the broadband grant. Audio - Former Marks Chief of Staff Carrie Blanchard on the broadband grant. Audio - Former city IT Director Don DeLoach on the broadband grant. Audio - Marks on Honeywell. Audio - English on Honeywell. Audio - City Utility Business and Customer Services Director Reese Goad. Dr. Jackson Outlines Basics for City Ethics Policy: Elected Officials Cannot Enter Into Business or Financial Relationships With City Contractors - Period! Preston Scott: It may be legal, but is it right? 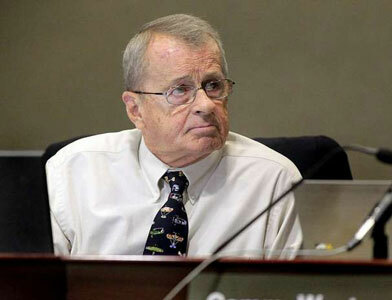 Our Opinion: City Commissioners Need To Vote Mayor John Marks Out Of Office ASAP! Doctor Erwin Jackson And Commissioner Candidate Jacob Eaton On Preston Scott Radio Tomorrow! Update: Marks Never Sought Advice On Whether He Had Conflict From ADE Involvement. Doctor Erwin Jackson Deserves Praise for Persistence: The Tally O Gives Jackson Much More Credit Than This Story For Doing The Right Thing! Dr. Jackson Recaps "Scoreboard" Regarding His Success in Exposing Unethical Behavior of Mayor John Marks! City Attorney Jim English Reluctantly Admits That Jackson Should Get Credit For Implementation of New Anti Spying Ordinance! Jackson Secures New Restrictions On City Hiring PIs to Spy On Citizens. City Announces Creation of Policy That Severely Limits City Attorney English's Ability to Hire PIs to Spy on City Residents! Citizen Jackson Takes John Marks to Court! Steve Stewart Calls Out Scott Maddox For Not Supporting Full Financial Disclosure For City Commissioners. Andy Alcock and Preston Discuss Corruption, Ethics Complaints, and Search For Solutions. Jackson Asks City Commissioners to Stop Wasting Tax Payer Money and Pay For Their Violation of His Private Property Rights! Doctor Erwin Jackson Now Preparing For Great City Commission Meeting Tomorrow Night For The Exposure Of Criminal Mayor John Marks! 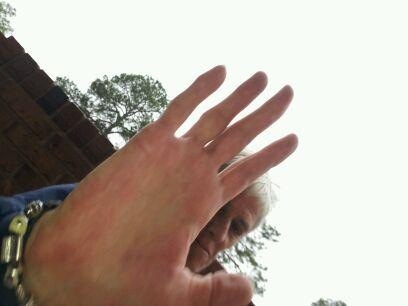 City Backs Away From Settlement in Erwin Jackson Case: Doctor Fights To Circuit Court With Eye Of The Tiger! 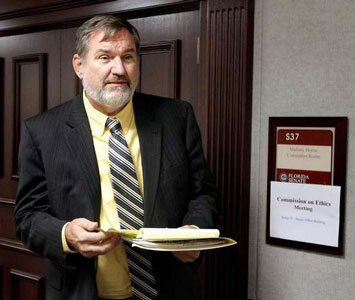 Jackson Files Election Violations Against John Marks and His "Usual Suspects". It Is Now Getting Serious. Dr. Erwin Jackson Filed Election Violation Complaints Against John Marks Totaling 5 Felonies & 14 Misdemeanors. City Attorney Refuses Commission Directive & Decides to Attack & Harrass Dr. Jackson Instead of Paying for City's Mistakes. City Offers to Pay Jackson's Legal Bills and Other Expenses. Jackson Says Settlement Must Include Policy to Require City Commission to Approve Hiring a PI to Spy on Citizens. Jackson Responds to City Attorney English's Defense of the Indefencible. 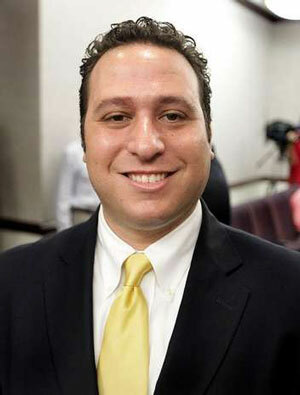 Jackson Blasts Mayor and City Attorney for Hiring PI to Spy on Him, His Business and Family. 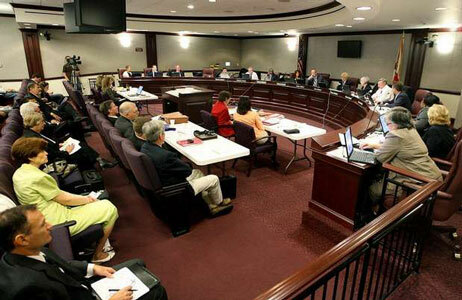 City of Tallahassee spent $392,277 on P.I.s. Citizens Join Dr. Jackson in Criticizing Their Use of Private Investigator. 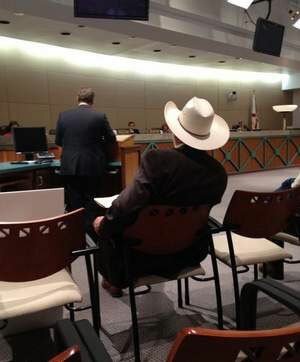 City Attorney Presents Bogus Legal Argument Against Dr. Jackson Which Embarrasses Even Commissioners! 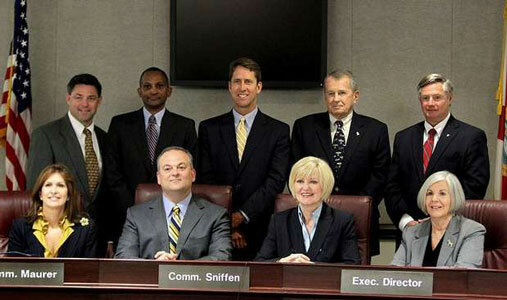 Dr. Jackson and Others Demand Commissioners Support of Anti-Spying Policy. 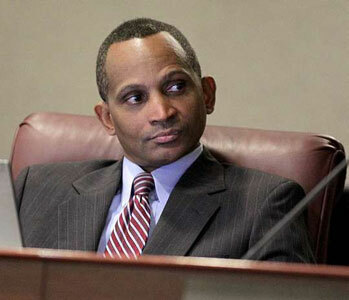 City Hires Career Criminal to Spy on Dr. Jackson – Heads Need to Roll! 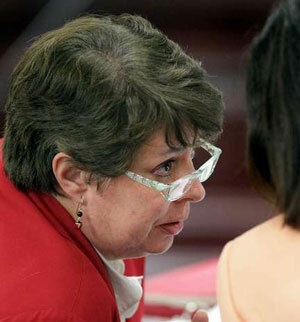 City Hires Career Criminal to Spy on Dr. Jackson. "City Refuses to Answer Questions"! 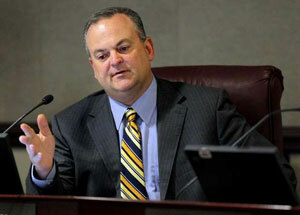 TallahasseeVoices: Erwin Jackson vs. Mayor Marks Controversy. 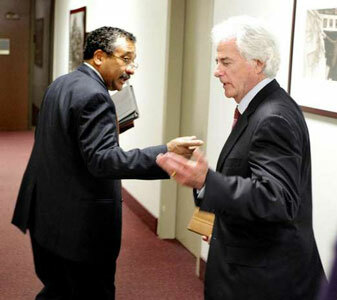 Tallahassee Residents Believe Dr. Jackson Singled Out to be Spied on by Mayor Marks and His "Usual Suspects". 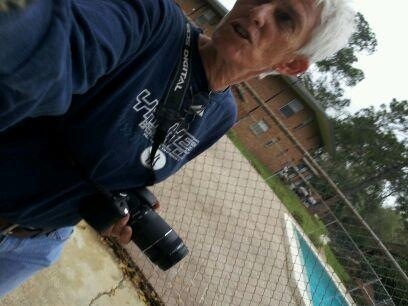 City Confirms It Hired Private Investigator To Spy On Jackson! Jackson Responds. 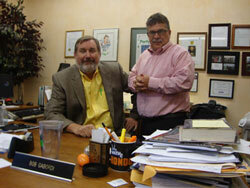 Local Businessman Critical of Mayor Marks' Role in KMR Consultants. 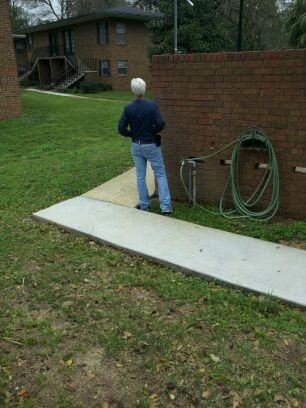 City spy caught spying on Erwin Jackson. 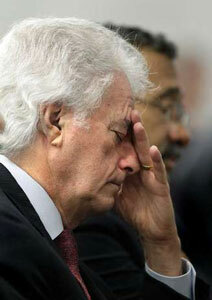 John Marks Unleashes City Attorney and Private Spy to Dig Up Dirt on Dr. Jackson. 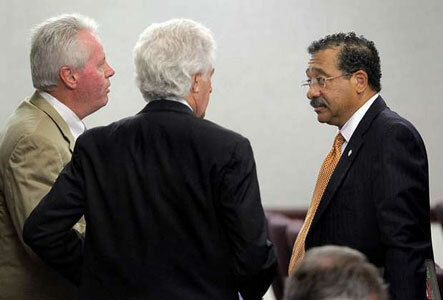 Article - Attorney's office calls off private investigator in Erwin Jackson case. City Hall DEC Meeting: Security video released by the State Attorney’s Office shows the Leon County Democratic Executive Committee meeting Jan. 23. John Marks is no better than "a thug in a suit"
DEC Treasurer Bob Henderson Attacks Fellow Democrat Who Questioned the Illegal Transfer of Money to Pay Mayor Marks Campaign Expenses. * View our Archives in the right hand column for more Videos & Documents.